USE THE SHORTCUTS BELOW FOR QUICK ACCESS TO OUR GARDEN SUPPLIES RANGE . 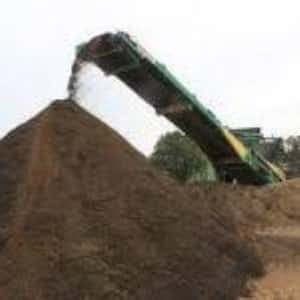 Including River Stones and River Pebbles, Soil, Mulch and Compost, Sand and Crushed Rock. For more information on what we stock, what we do and how we can best help you with your garden, building and landscape projects. Click anywhere on the photo to Check out our facebook page we have a cost price special every week. 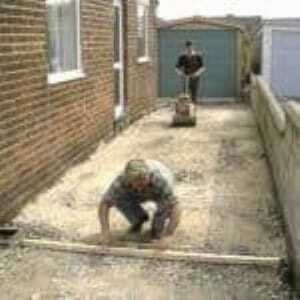 GARDEN, LANDSCAPING AND BUILDING SUPPLIES WE STOCK. Including, black, red, terracotta and brown. 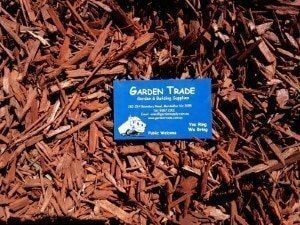 Such as large pinebark chips, fine pine mulch, eucy-eucalyptus, softfall-playground (industry approved) and redgum chips. We have moisture mulch, dig it in for soil enrichment and mushroom. Instant Turf and Artificial Grass. River Pebbles and Landscaping Rocks. 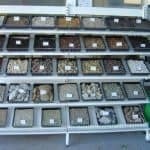 One of the largest ranges of landscaping pebbles and rocks in Melbourne. 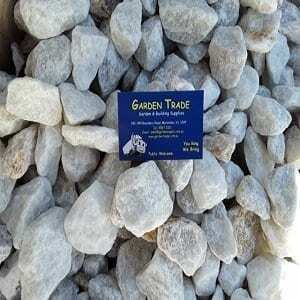 We stock 12 bulk bins of river pebbles and garden rocks and a variety of larger feature rocks. 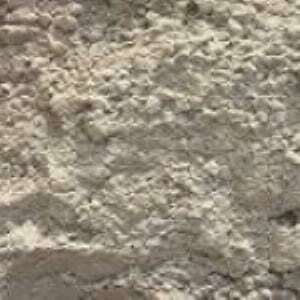 We have yellow and white brick sand, packing sand (for paving and concreting), concrete and fine white, washed sands. The white washed sand is fantastic for sandpits and play areas. 20, 12 , and 5mm also known as crushed granite. Four different driveway and path toppings including the ever popular, Dromana-Tyabb and Lilydale-Lilycan toppings. 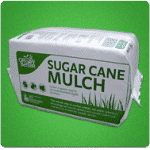 All your general landscaping materials which can be delivered with your bulk products at no extra charge – including treated pine sleepers, garden edging, timber and steel stakes, pavers and a full range of fertilisers etc. 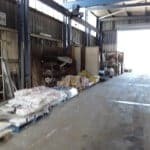 General hardware, top quality Cement Australia cement, concrete, limil and miscellaneous bags, brickies’ tools, chemicals and additives and ute-mesh, re-enforcement or reo, which is designed to be carried on a ute or trailer, thus avoiding the high cost of having full sheets delivered. These can also go on your bulk delivery order at no extra charge. 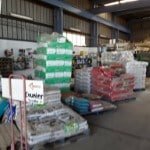 Landscape and Garden Supplies Near Me. 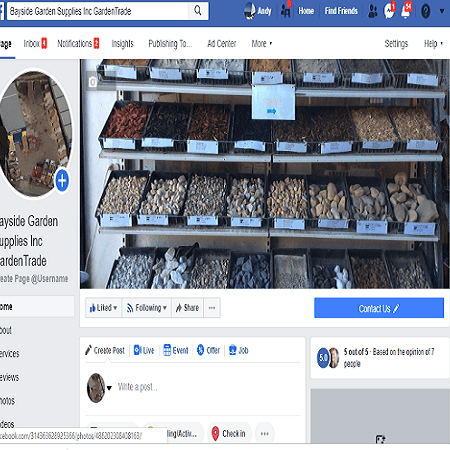 SERVICE YOU CAN EXPECT WHEN YOU DEAL WITH OUR GARDEN SUPPLY BUSINESS. On time, prompt and friendly delivery. Top quality products. We buy from only top quality suppliers, which does cost more but ensures everyone gets what they pay for. A full load. We do not undercut our loading and expect everyone to again get what they pay for. Good friendly advice. We will never try to up sell you anything. We will listen to what you ask and if you need advice we will help you select a suitable product. Convenient undercover drive-thru facility, great for Melbourne weather.